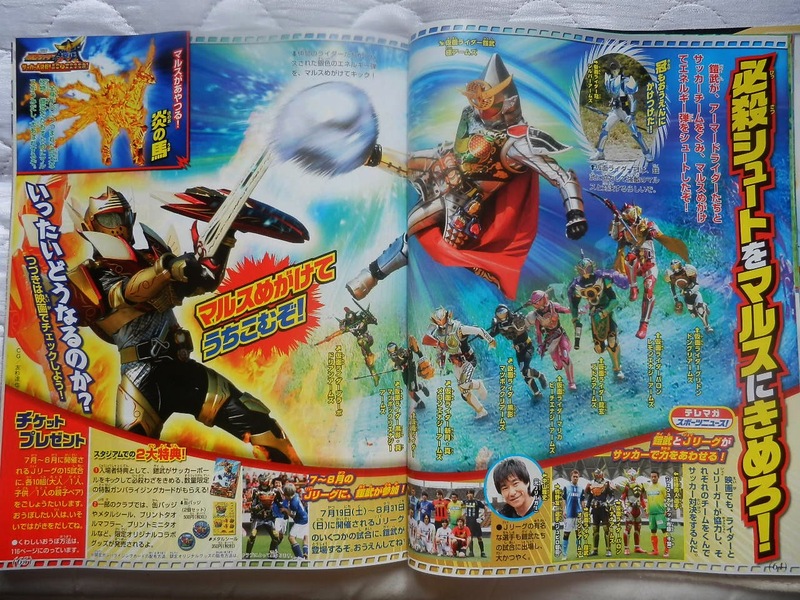 Harits Tokusatsu | Blog Tokusatsu Indonesia: Kamen Rider Gaim The Movie: The Great Soccer Battle! 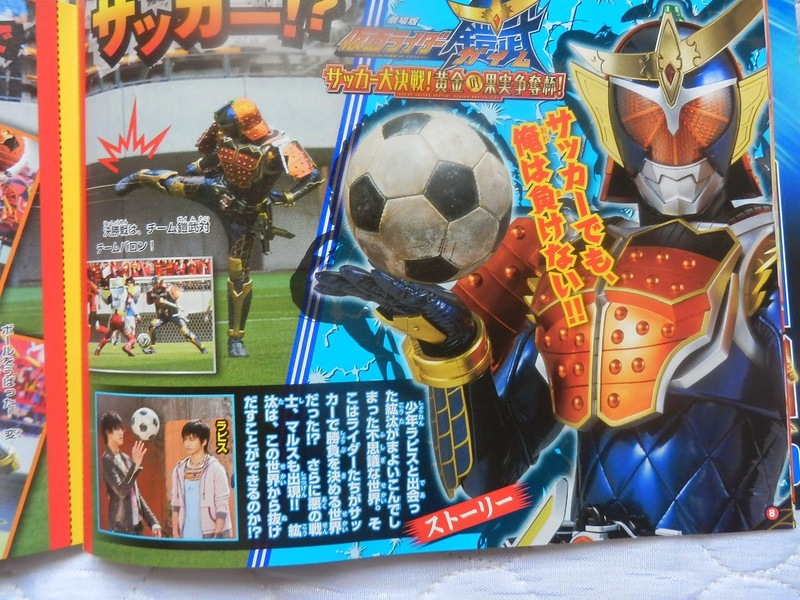 The Golden Fruit Cup Struggle! 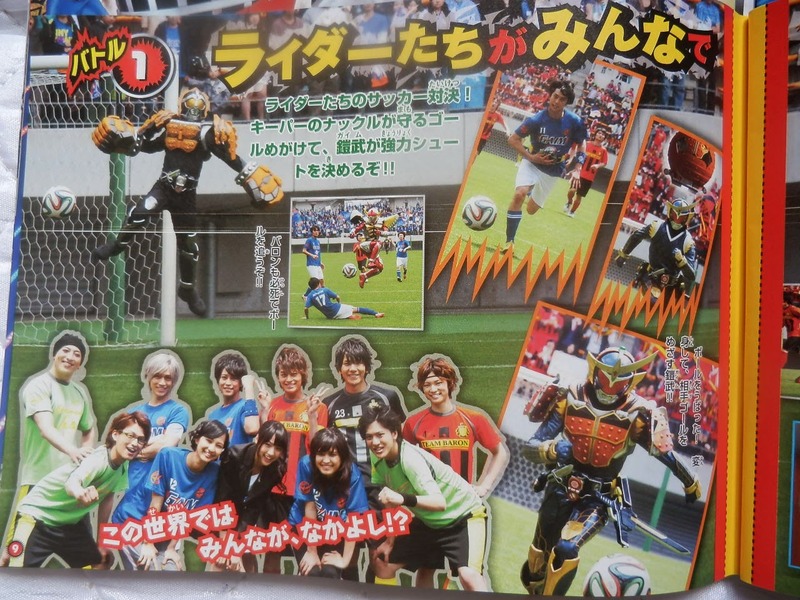 Kamen Rider Gaim The Movie: The Great Soccer Battle! 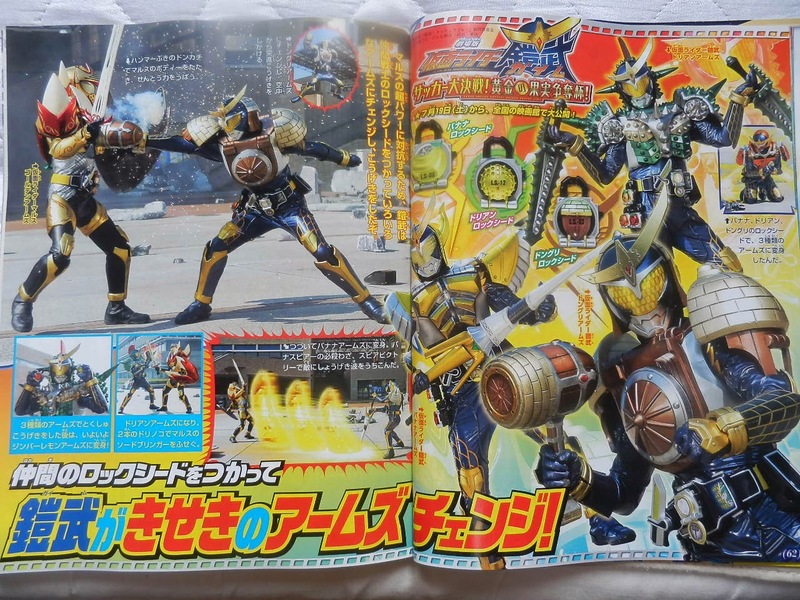 The Golden Fruit Cup Struggle! 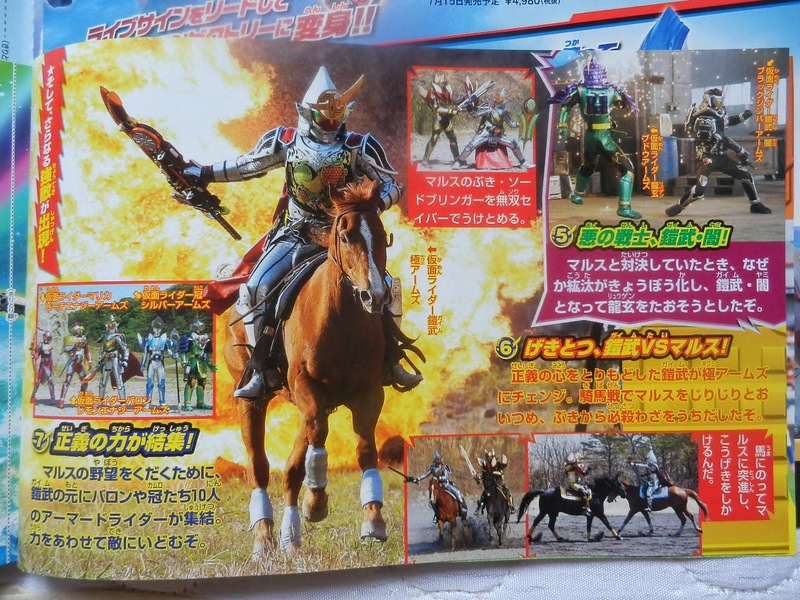 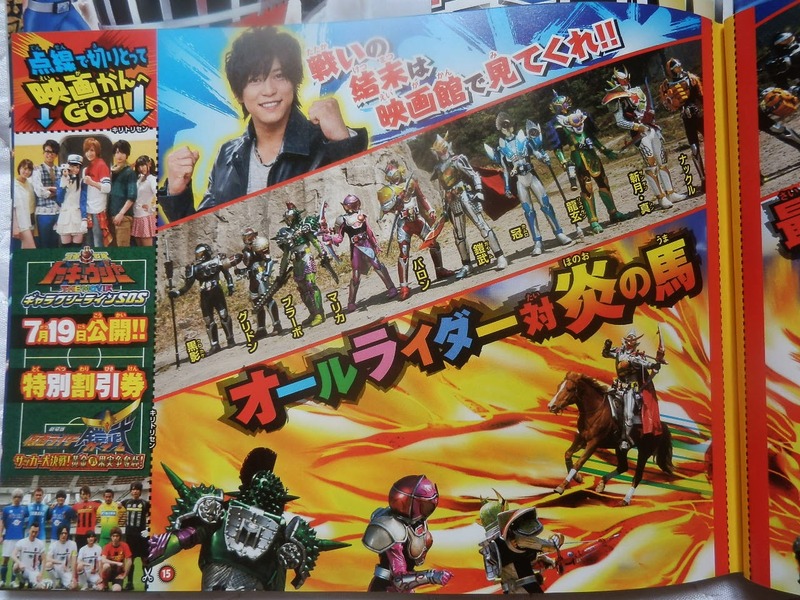 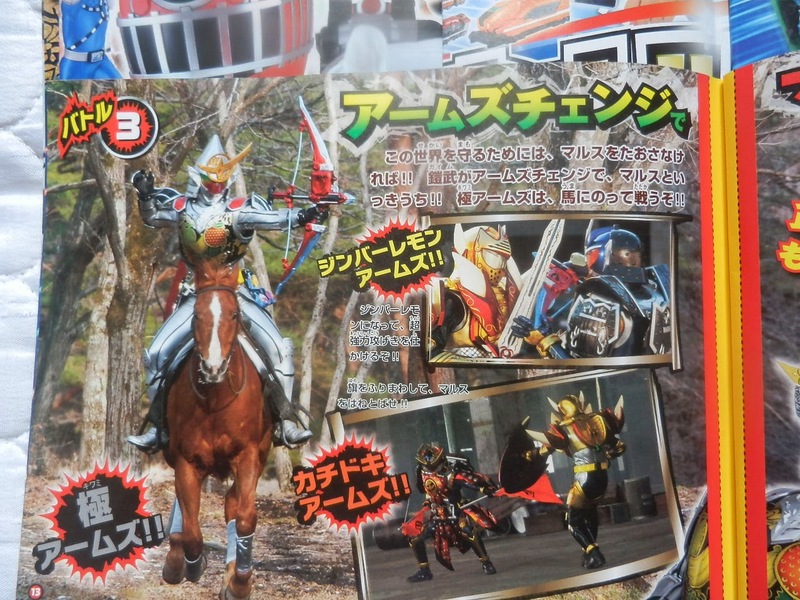 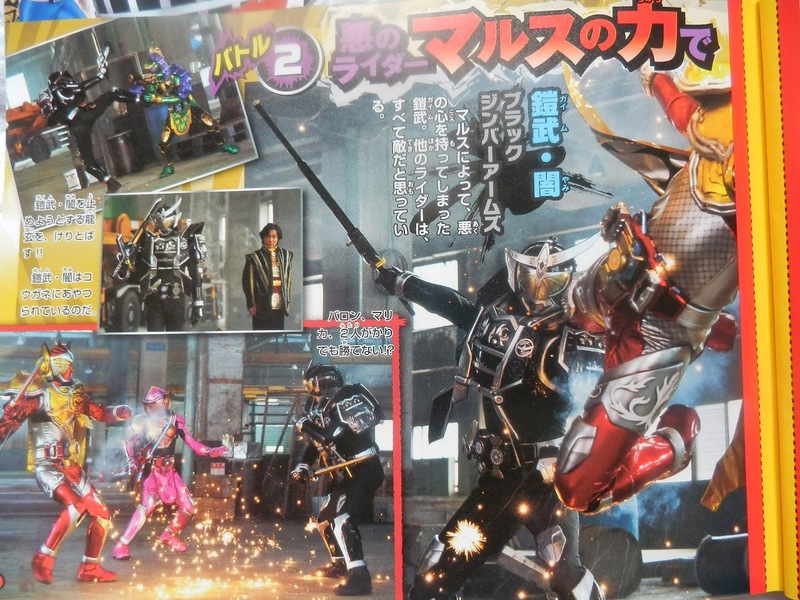 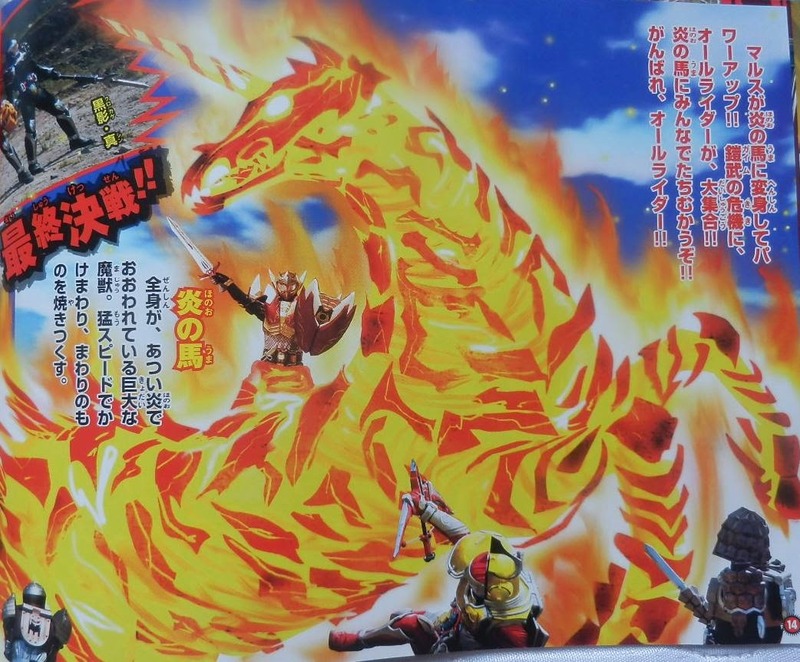 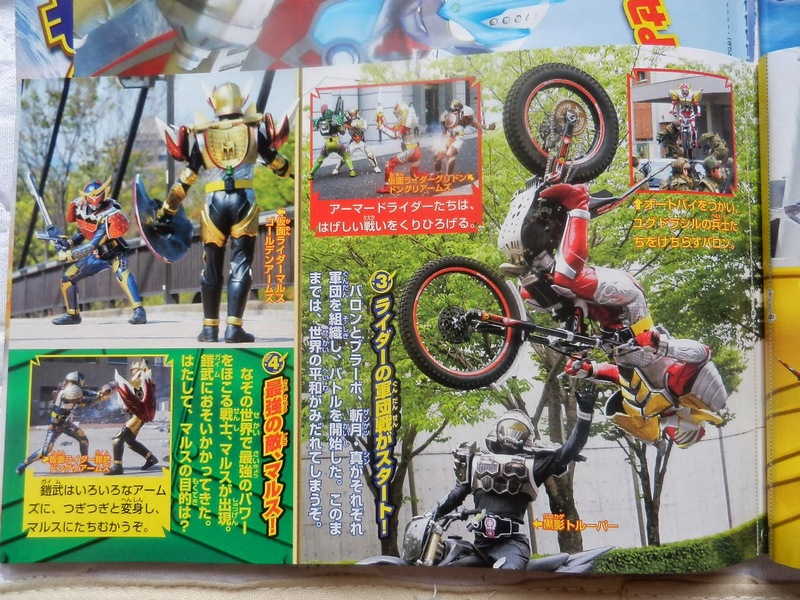 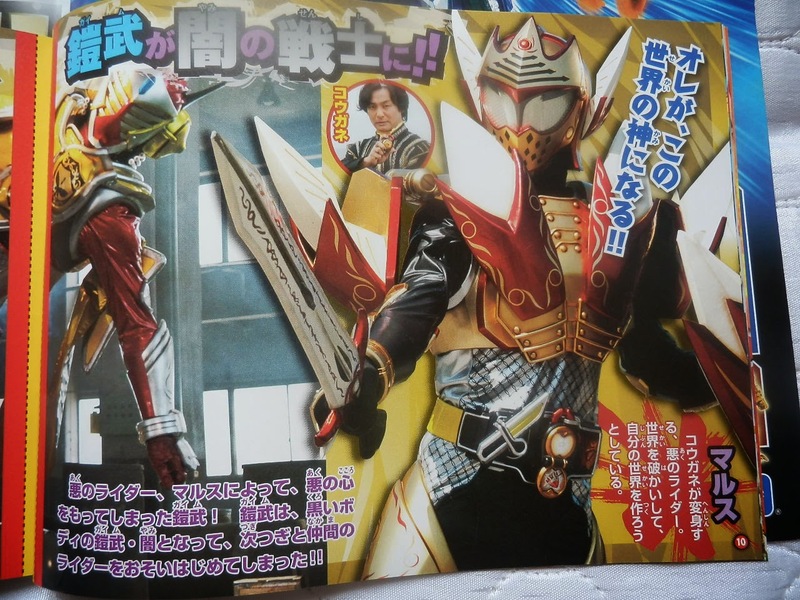 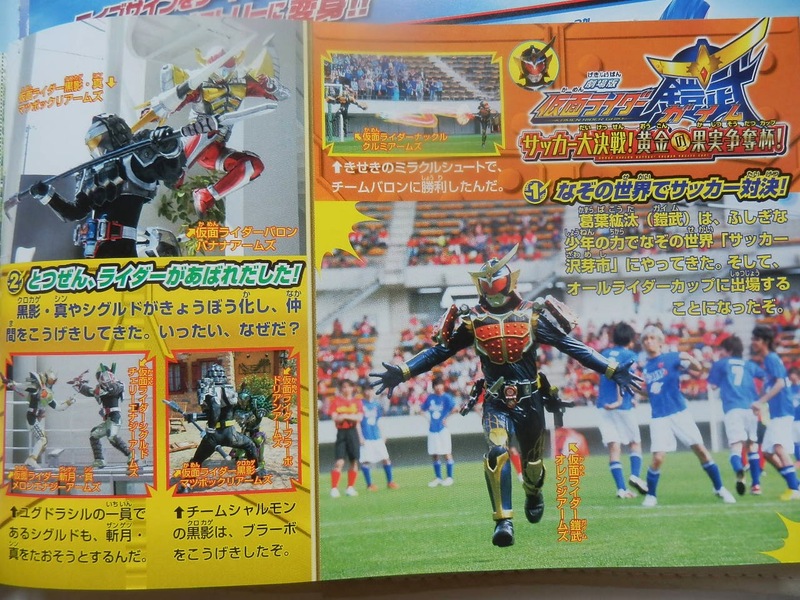 Ini dia scan teranyar dari Kamen Rider gaim The Movie! 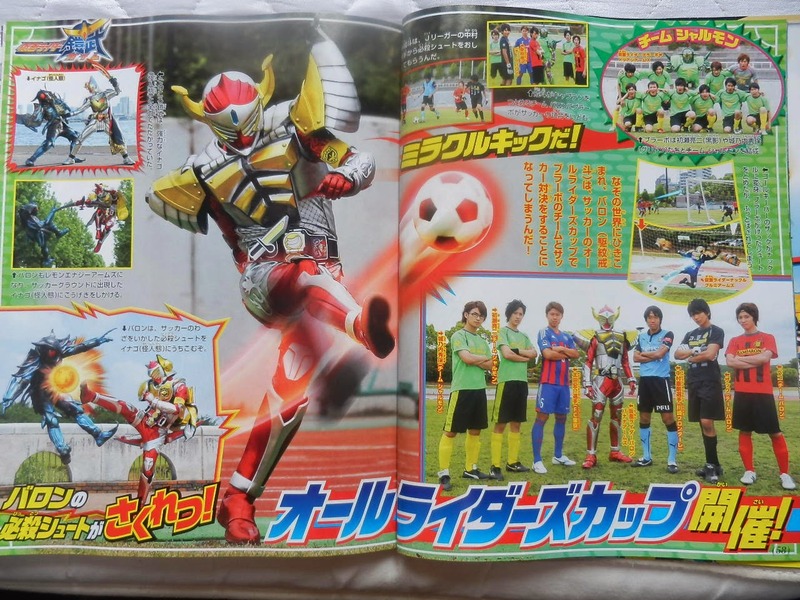 Kamen Rider Gaim The Movie: The Great Soccer Battle! 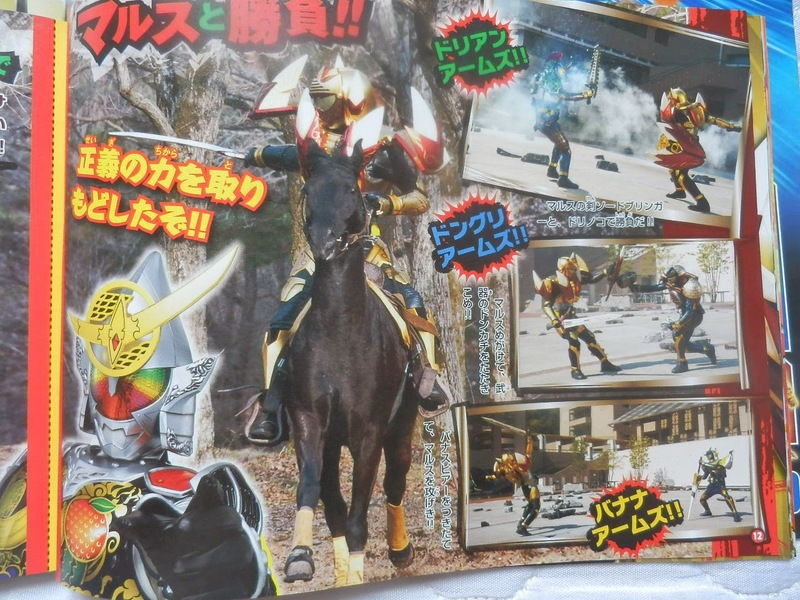 The Golden Fruit Cup Struggle! 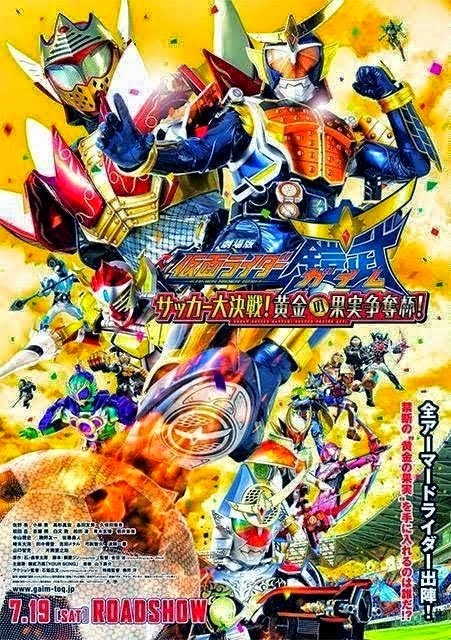 bakal tayang besok 19 juli.